Manchester United's move for 15-year-old Norwegian Martin Odegaard looks off for today while young midfielder Tom Lawrence looks set to leave United on a permanent basis and join Leicester. BREAKING: Man Utd and Arsenal agree a deal of £16 million for Danny Welbeck. What do Arsenal and Man Utd fans make of that news? Who is getting the better deal? 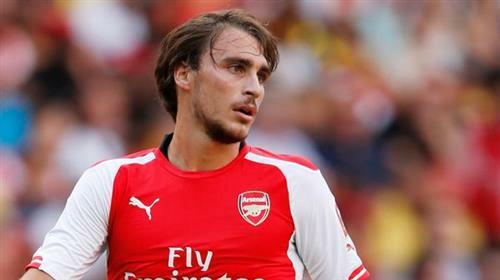 DONE DEAL: Norwich complete the signature of Arsenal centre back Ignasi Miquel. that is an excellent bit of business by Arsenal for Welbeck a proven Premier player and can score goals. 16m what a steal. I think Utd will rue that decision. And there we have it. Opinions completely divided on Danny Welbeck. I sure have! Had a couple of breaks but am in it for the long haul! 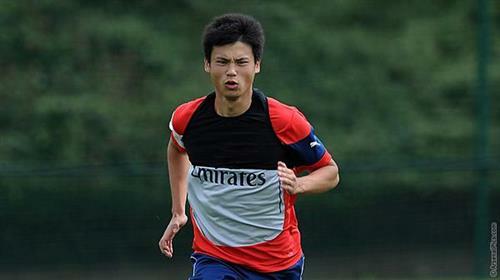 DONE DEAL: Ryo Miyaichi completes a loan deal to Dutch side FC Twente from Arsenal. Miquel believed to have moved to Norwich for around £1 million and signed a three-year contract. DONE DEAL: Gaston Ramirez completes a season-long loan deal from Southampton to Hull City. Sky Sports now say no deal has been done between Arsenal and Man Utd over Danny Welbeck. Make your mind up!? De Gea can kick a long way!! Arsenal are paying £16m for Welbeck?? That would be great business for Man Utd. Who is going to steal the show in these last 90 minutes? 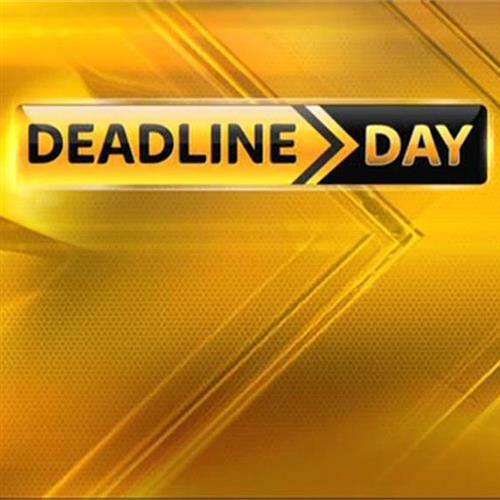 Have your say on deadline day by hitting 'comment' at the top of this page. Seems like that will be it, time quickly running out now. 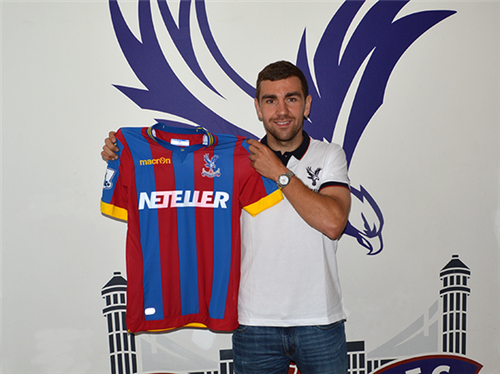 DONE DEAL: Crystal Palace sign James McArthur from Wigan. Tom Cleverley is believed to have arrived at Everton's training ground to complete his move. Cleverley has just arrived at Finch Farm, time to bury him. Steve Bruce and Hull this window ???????????????? Well worth the money! time will show that to be true! 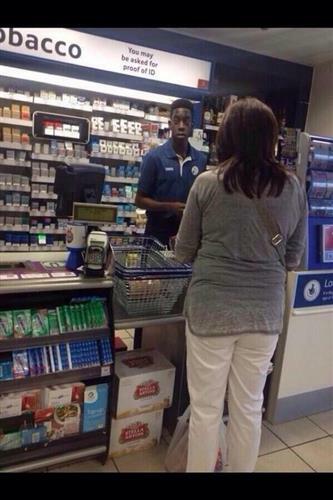 It is believed Welbeck and Arsenal are now discussing the finer points of a five-year contract. Sorry all, technical issues with the laptop crashing! Should be all fine now. Haven't missed anything major. Defoe for Spurs ! (and Bale?). Those were the days! Hearing Everton are pushing for Cleverly? Yep, Everton expected to tie up Cleverley but it will go right to the wire. Can Spurs have Defoe back and sell Lamela and Soldado to Man U.? That should ensure the Manc's never win anything !